The Neotropics’ Most Beautiful Bird? 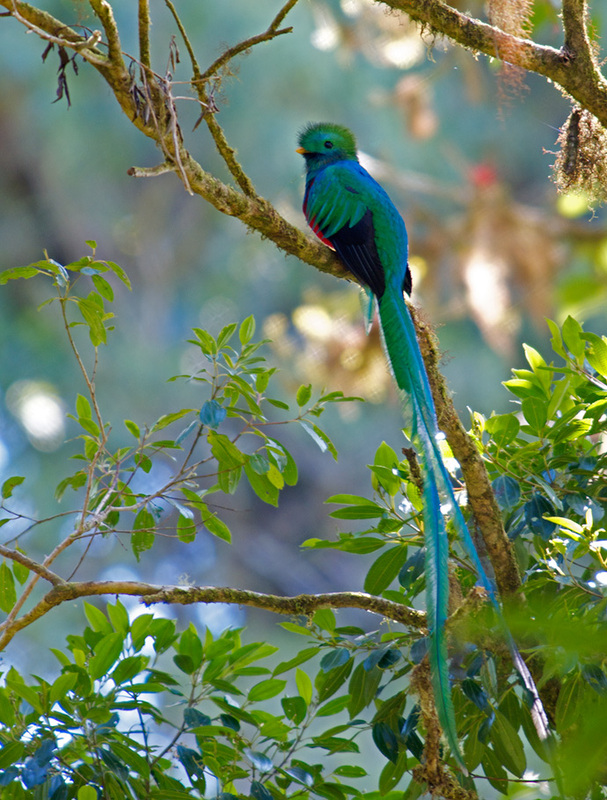 One of WC’s target bird species for photography was the Resplendant Quetzal. They’re a challenge to find, and their tendency to perch high makes the background tend to be bright. Yes, that’s the tail extending all the way down. Yes, the tail was blowing in the breeze. 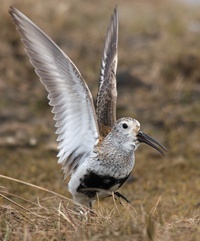 The photo has its flaws, but should give you an idea of this extraordinary species. Thanks for your patience while WC has indulged his bird photo hobby. We will drift back to a more eclectic selection of posts soon.